Reading is a poor man’s airplane. It allows us to travel far and wide, experiencing new lands and foreign cultures, all while our feet remain firmly planted in the same spot. It allows us to experience, if but for a brief moment, a reality that is different from ours, circumstances that our not our own, and truths that may differ from our own worldviews. 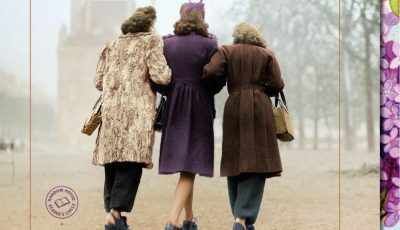 The power of literature cannot be underestimated in terms of its potential to change lives – both by opening our eyes to the experiences of those around us, as well as allowing us to find a safe spot, inhabited by others like ourselves, who represent our own beliefs and share our often silent struggles. It is this power of the written word that led writer/bloggers Valarie Budayr and Mia Wenjen to create Multicultural Children’s Book Day as a way to help shine a spotlight on the need for diversity in children’s literature. 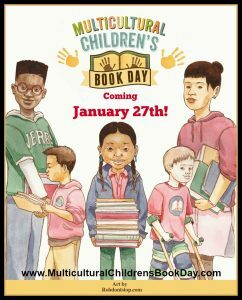 Set to be celebrated on January 27, the mission of MCCBD is to promote books celebrating diversity, by getting more titles into classrooms and libraries, and into the hands of young readers. 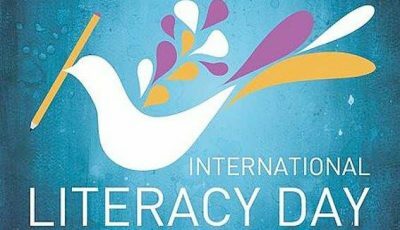 Believing that it is vital for children to both be able to see themselves within the pages of the books they read, and also experience other cultures, languages, traditions, and religions, the founders have teamed up with multiple blogger “co-hosts,” to help spread the word through a multi-pronged social media campaign. Last year’s event saw more than 96 million social media shares during the week of MCCBD, a number they hope to see surpassed this year. Using the hashtag #ReadYourWorld, educators, parents, librarians, publishers, and readers themselves can share their own experiences with multicultural reading, or follow along on the journeys of others. 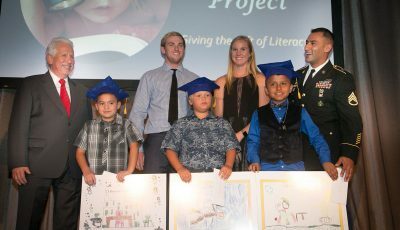 The initiative offers support to teachers, through kits aimed at helping them integrate reading choices into their curriculum that promote both diversity and tolerance, as well as kindness. According to the website, tolerance is only a starting point, with the next step being a true respect and understanding of the many different cultures we live with. If we are able to get titles in our classrooms that help facilitate this type of inclusion and understanding, we will make huge strides toward achieving this goal. Additionally, the website offers extensive reading lists, curated by this year’s event co-hosts, a respected group of bloggers and book reviewers with ties to children’s literature. 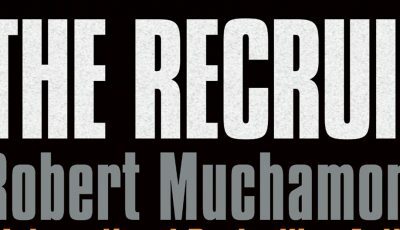 The lists are broken down into topics including things such as “Our Diverse World,” which is also categorized by country and region; “Books on World religions,” listed as well by holiday and religion; and “Seeing Yourself in Children’s Books,” which includes categories such as special needs, LGBT, and various cultures and people of color. And, if we can all begin to see the beauty of the HUMAN spirit, without the need for exclusion, then our world will become more multi-hued and vibrant, opening up an unending wealth of beauty. 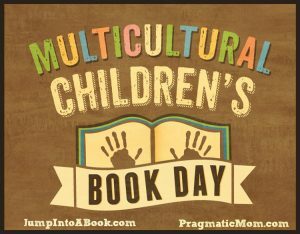 For more information on Multicultural Children’s Book Day, or to view the extensive reading lists, please visit multiculturalchildrensbookday.com.